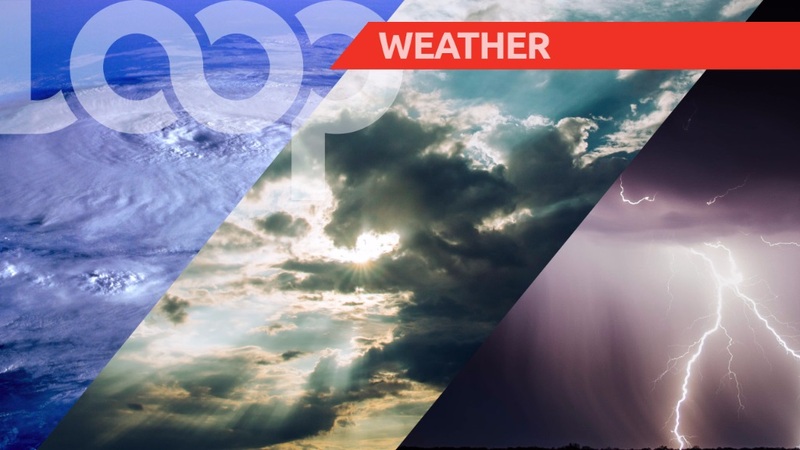 Here is a look at the weather in Barbados on Friday September 21, 2018, according to information from the Barbados Meteorological Services. The Atlantic high pressure system is the dominant feature. Today and tonight is forecasted to be fair to partly cloudy, hazy and breezy with a few brief isolated showers. Sunrise was at 5:48 am and sunset is expected at 5:55 pm.